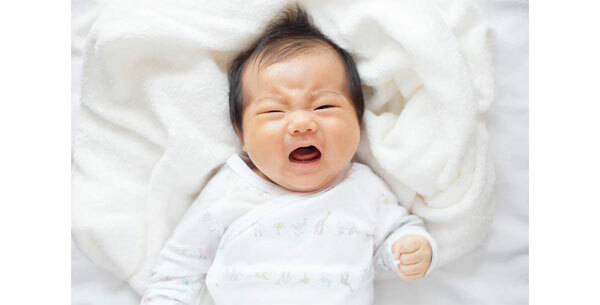 Study due to researchers of Michigan State University suggests that babies who are less active get less sleep, a clue to new parents who have sleepless nights with their babies. As per a new study published in the journal Infant Behavior and Development, babies with deficient physical activities may fail to find sleep at night. "We know physical activity and sleep influence each other and are strongly associated with growth in older children and adults," said Janet Hauck, an assistant professor of kinesiology at Michigan State University. "Our findings suggest that this association could emerge as early as infancy, a critical developmental period." The research focusses on the effect physical activity, such as tummy time on babies as they grow and develop. During tummy time, the time babies are positioned on their stomachs, they are encouraged to develop motor skills under proper supervision.